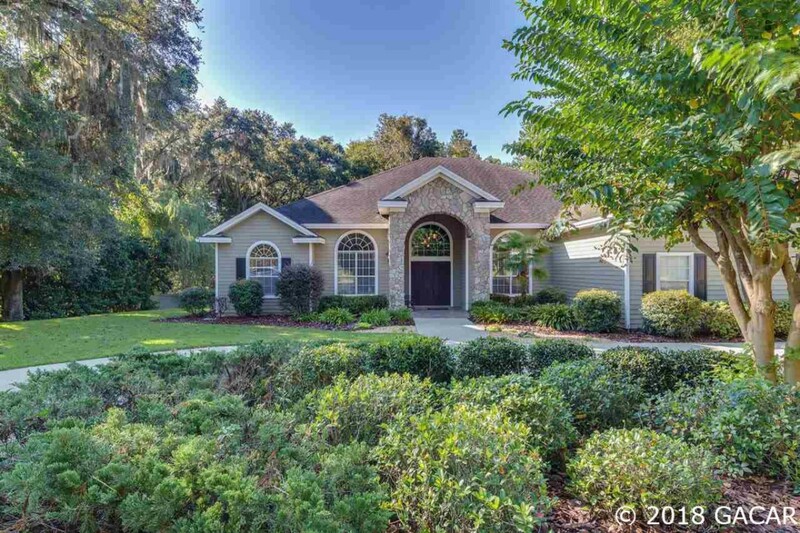 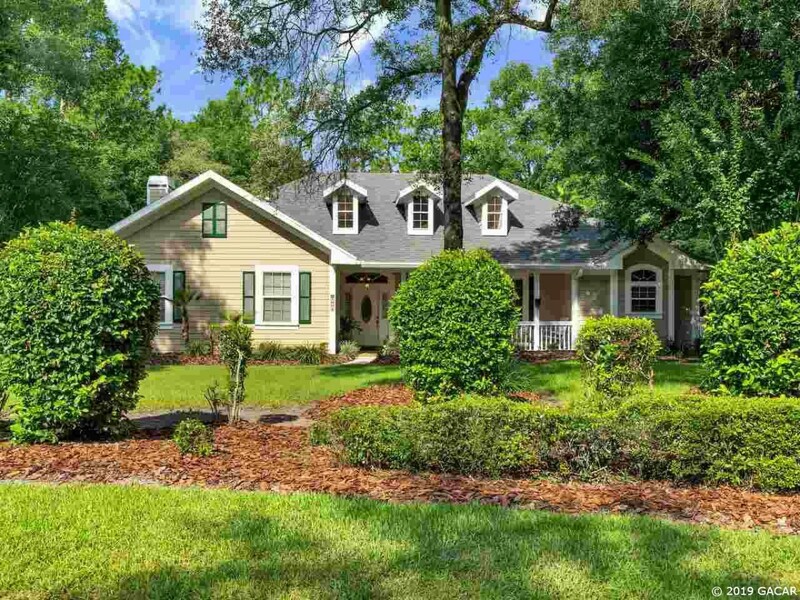 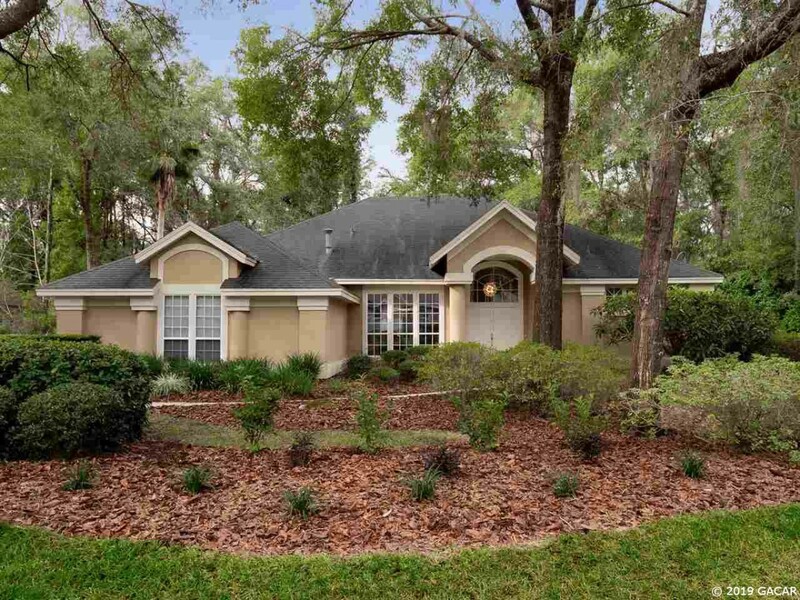 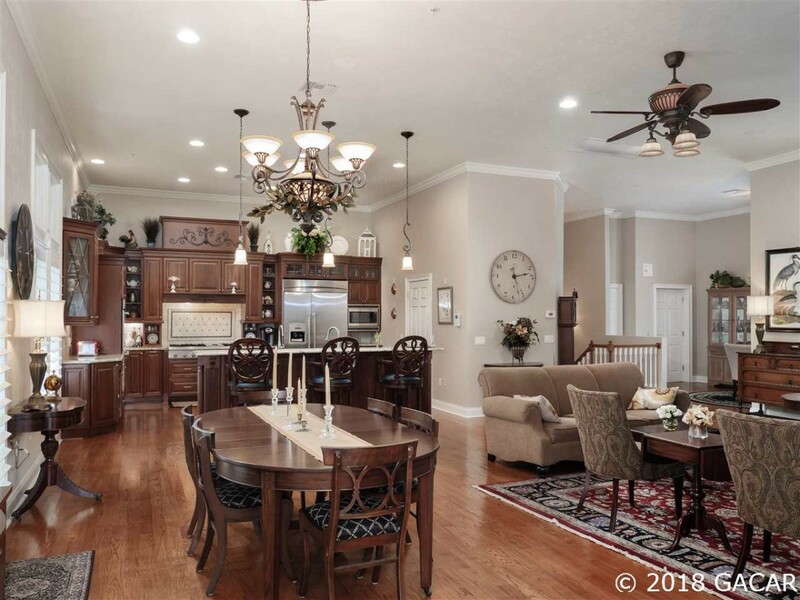 On this page you will find all Homes For Sale in the Haile Plantation Neighborhood. 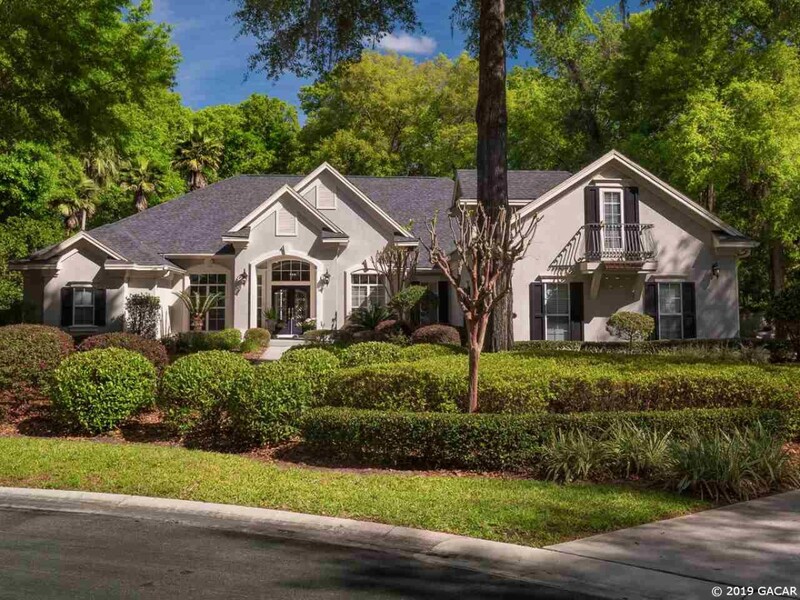 Haile Plantation is the name of the area around the Haile Plantation Golf and Country Club which consists of many individual subdivisions which make up “Haile Plantation”. 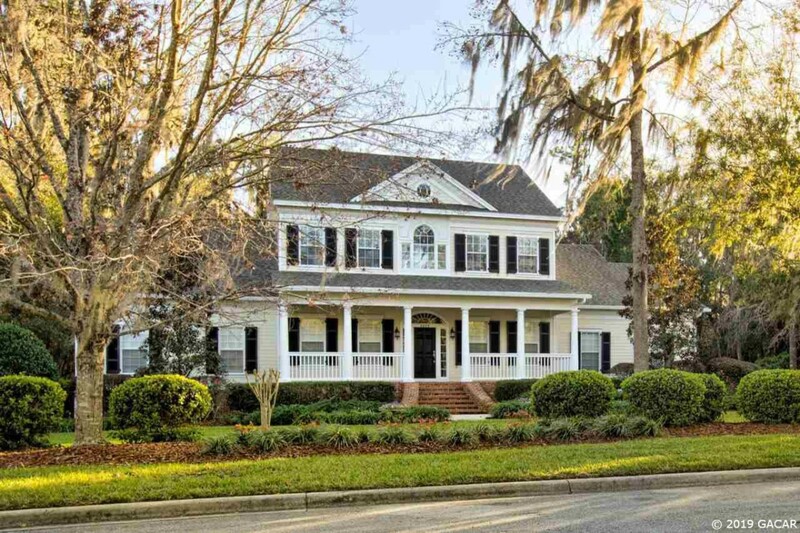 Click the Haile Plantation Neighborhood Analyzer to view currently listed and recently sold homes in Haile Plantation.